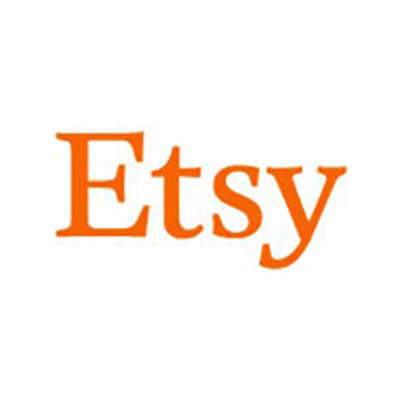 Shop at Etsy via Shopcred and you can save money with our Etsy deals, coupon codes and offers. Plus earn rewards on eligible purchases which are redeemable as cash and join our conversations. Shopcred is the modern place to Shop.